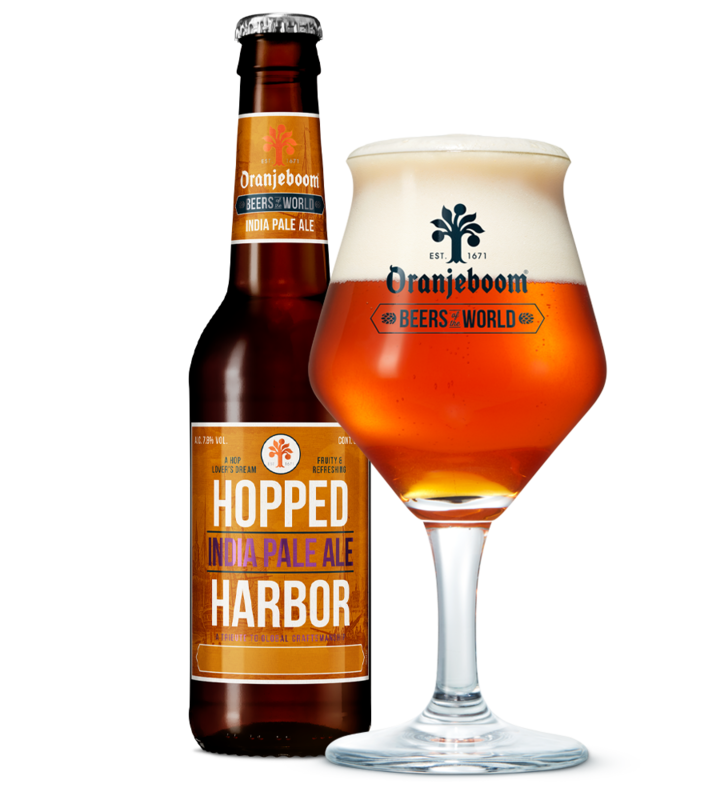 Since its foundation in 1671, Oranjeboom has been curious about beer styles crafted all over the world. From the port of Rotterdam, we travelled many places to discover unique brews and flavours. 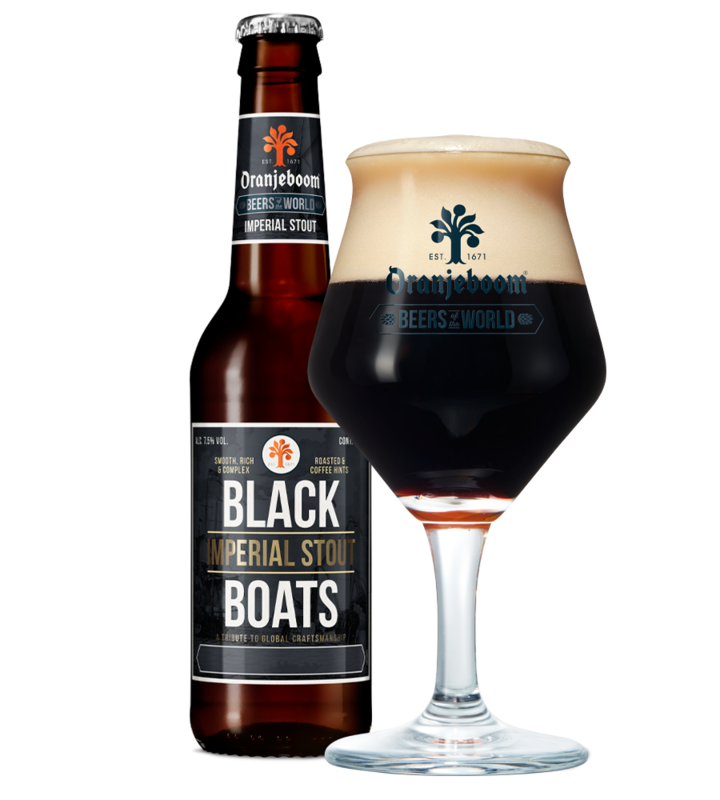 Today, we present our favourite styles based on those recipes as the Beers of the World. 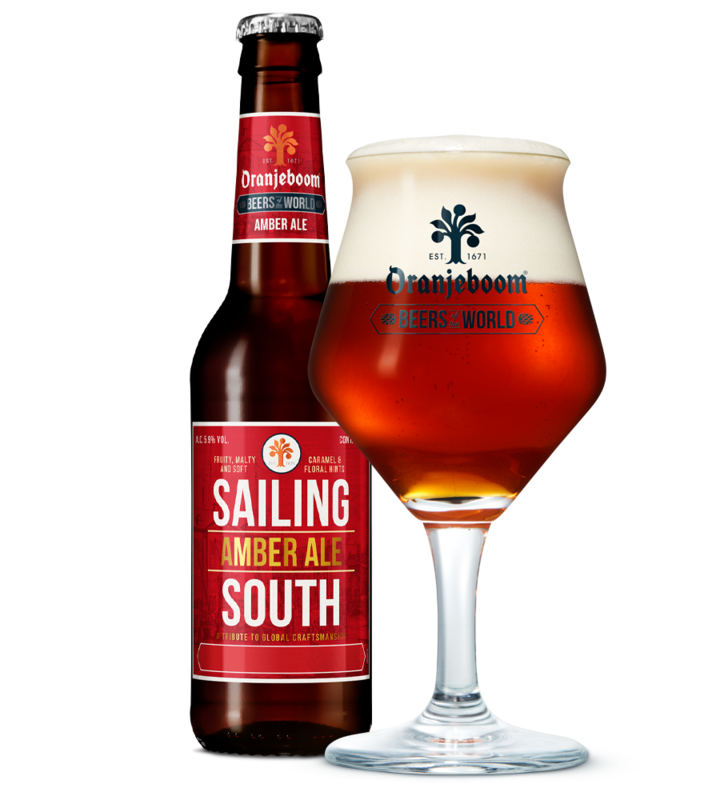 Made from natural spring water, subtle malts, the finest hops and… centuries of Dutch brewing heritage. Our beers are defined by the excellent quality and mild bitter taste of the original created in 1671. Getting thirsty? Discover our ever-expanding range of lagers and specialties. Our story began 350 years ago, when two Dutch entrepreneurs started a brewery in the city of Rotterdam. In the 18th century, we were the first to export our beers all over the world. 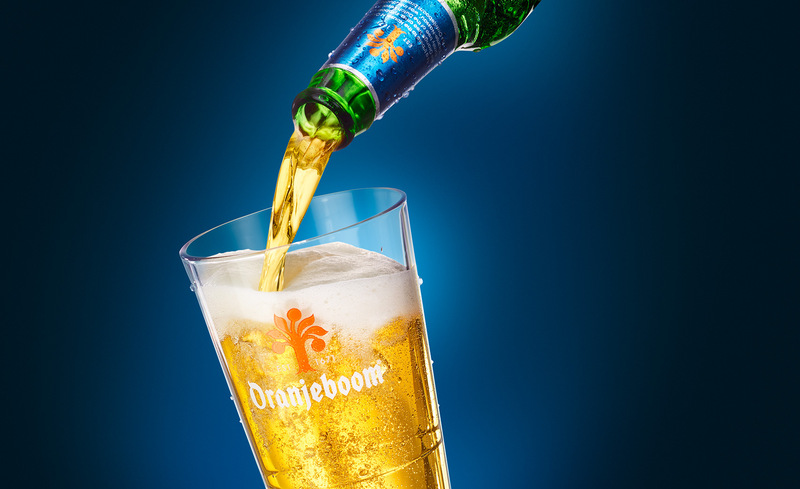 What began as a Dutch adventure is a global brand today, with Oranjeboom being consumed in 90+ countries. 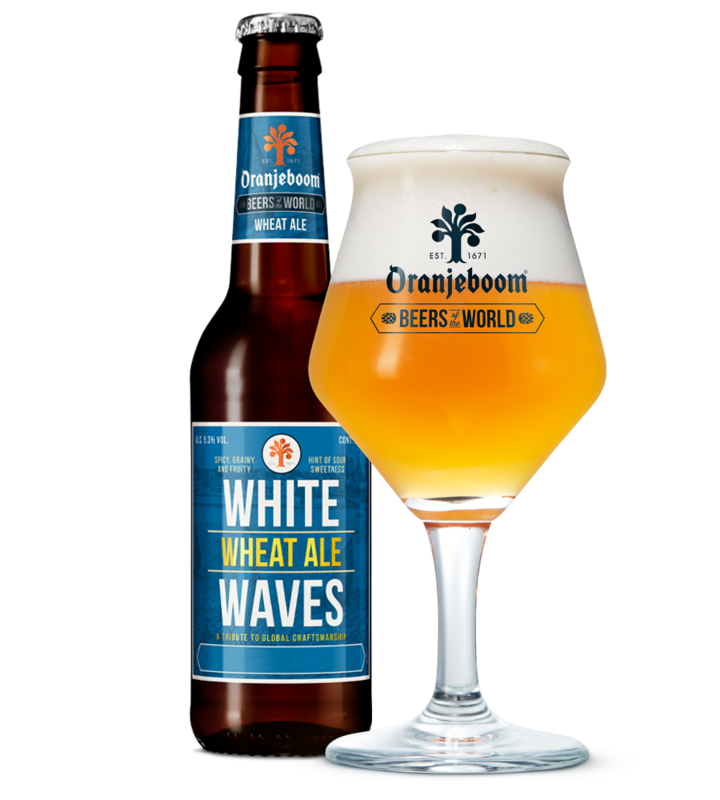 Oranjeboom is available around the world, well beyond the borders of our native Netherlands. Find a store near you to get your supply of ice-cold beer. 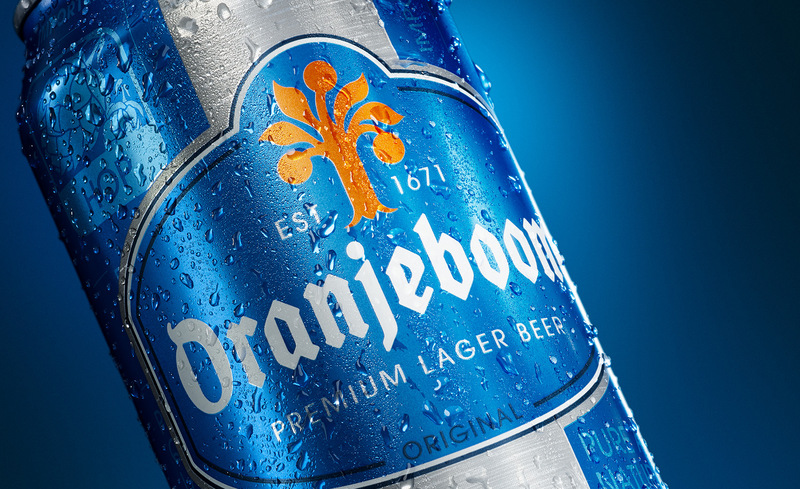 We are extremely proud of our Dutch roots and want to tell the Oranjeboom story to the world. 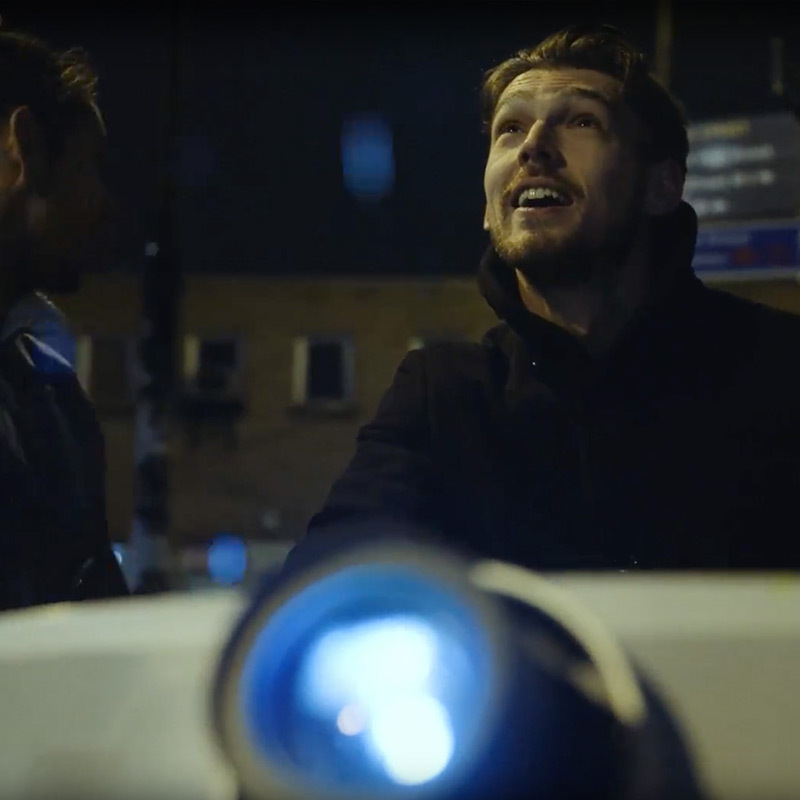 Our Add Some Dutch campaign champions famous icons of the Netherlands and celebrates the adventurous and independent spirit that characterize its habitants. Here’s to a one-of-a-kind beer! 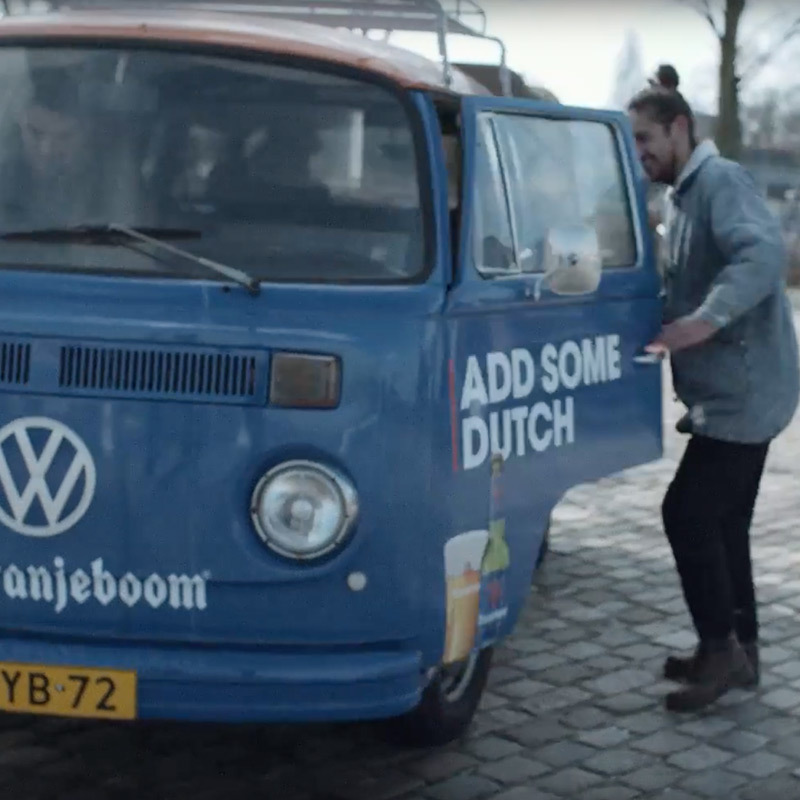 Oranjeboom fans are sharing the Dutch vibes all over the world.